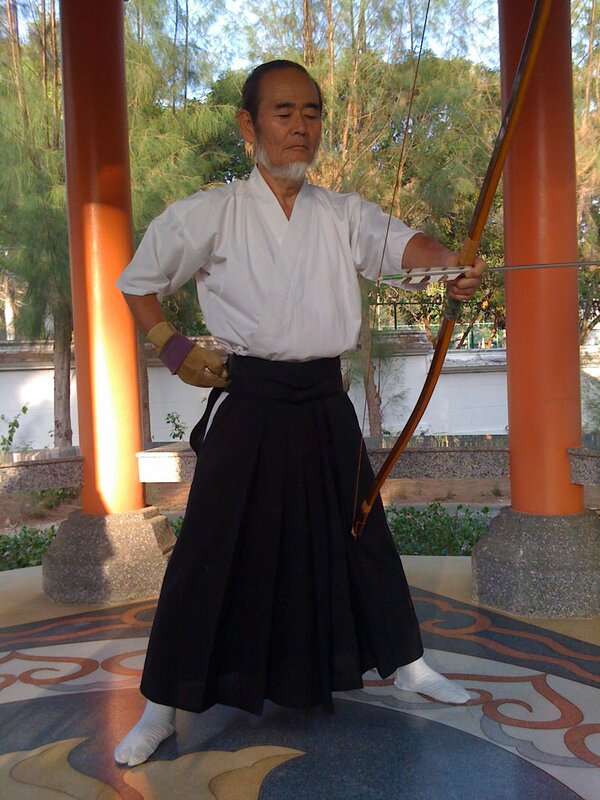 In 2008, Mr. Korsakul Punyavardhana meets Mr. Masatake Yamaguchi, a Japanese gentlemen and Go-dan (五段) kyudoka who becomes his Kyudo Master, at Horseshoe Point Country Club in Pattaya. 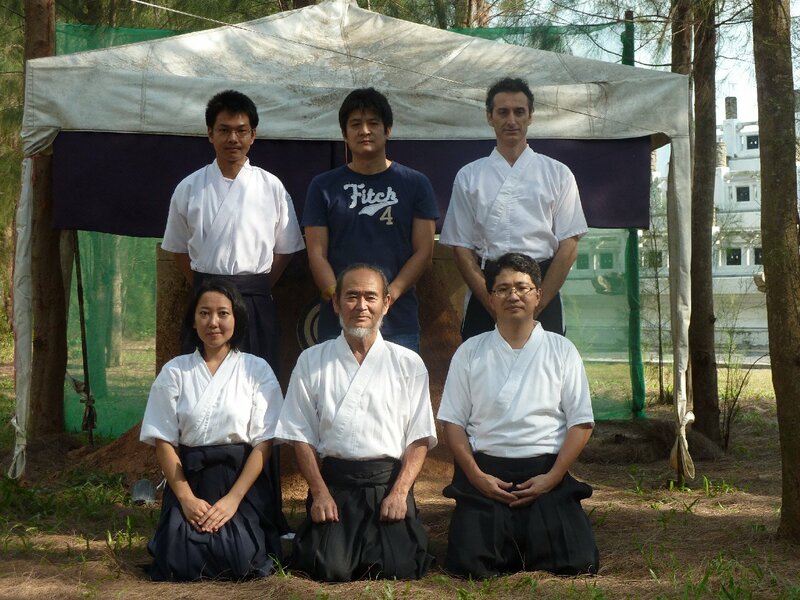 He studies under Mr. Masatake Yamaguchi for a year at Horseshoe Point where he meets fellow kyudoka, Mr. Isao Katsushika (Yo-dan/四段) and Mr. Paolo Moscatelli (San-dan/参段/三) before he founds Siam Kyudo Society group in Bangkok in 2010. At the beginning Korsakul practice alone and thinking of creating a facebook group in order to gather all kyudo practitioners in Thailand. That works very well with Paolo Moscatelli, who just moved from Los Angeles where his sensei, Rick Beal, head coach at Nanka Kyudo Kai, points him to Siam Kyudo Society page. Korsakul and Paolo are later joined by Isao Katsushika. 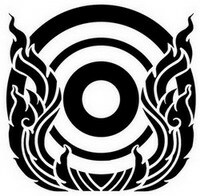 Siam Kyudo Society name was changed to Siam Kyudo Kai in 2013 and it keeps practicing since then. 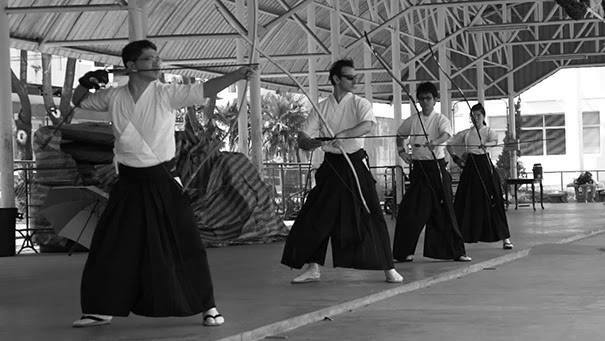 Through the last few years, many people have been joining Siam Kyudo Society and practiced together with us. We have been blessed by many sensei who joined the group, we also hosted the 3rd South East Asia Kyudo Gathering and had annual seminars by Hoff sensei. We share own knowledge and our door is always open for beginners and all kyudoka. You can contact us through this website or the Facebook group.